Travel: Baksteen: finally, a stylish and secure sling bag. Technology: Create awesome video on your phone with Pivo pod. Stationery: Smythson Christmas crackers come with stationery! Gadgets and Gear: Pironii square candles. Books and Writing: Nemo's War; are you ready? Miscellaneous: How long until dark? Hanukkah, the Festival of Lights, celebrates the miracle of lights, when the Jewish Second Temple was re-dedicated after the Maccabeans' successful revolt against the Seleucid Empire in 167-160 BC. [Above: Peter Paul Rubens and workshop, The Triumph of Judas Maccabeus, 1634-6]. The festival begins on the 25th of Kislev in the Jewish lunar calendar. In the temple the people found only enough oil to keep the lamps lit for one day, but by miracle the lamps burned for eight days. To celebrate, a nine candle menorah is lit, one candle is added on each of the eight days, and the ninth is the candle used to light the others. The latter is placed above or below the others. For the curious: You may see Hanukkah spelled differently. The word "Hanukkah" is a transliteration of the Hebrew "dedication". "Chanukah" is the Romanised version. You need a bag that is small enough not to get in the way but big enough to hold what you need when travelling. And it must be secure and stylish. Well look no further than the Baksteen, designed by Japanese studio Solahanpu and produced in Taiwan. Shaped like its namesake - "Baksteen" is Dutch for brick - it comes with pockets. It is made the old fashioned way, with waxed canvas. The bag is waterproof. The zippers are against the body to thwart pick-pockets, a concept PD first saw on a sling bag made by Hard Graft. There is also a small external pocket which is also placed against against the body. One really good feature is the tether strap that prevents the bag swinging around, especially when riding a bike. The bag comes in grey, black and a military green (the brown in the first picture will not be made; PD is disappointed). Do you film video for your blog, Youtube channel, promotions or courses? Then you may want Pivo, the awesome pod for your cell phone. The pod allows your phone cameras (front and back) to follow you as you move around, or flick from person to person during an interview, filming panoramas and plenty of other tricks. For those who have not heard of it, Smythson of Bond Street is a traditional British luxury stationer, established in 1887. 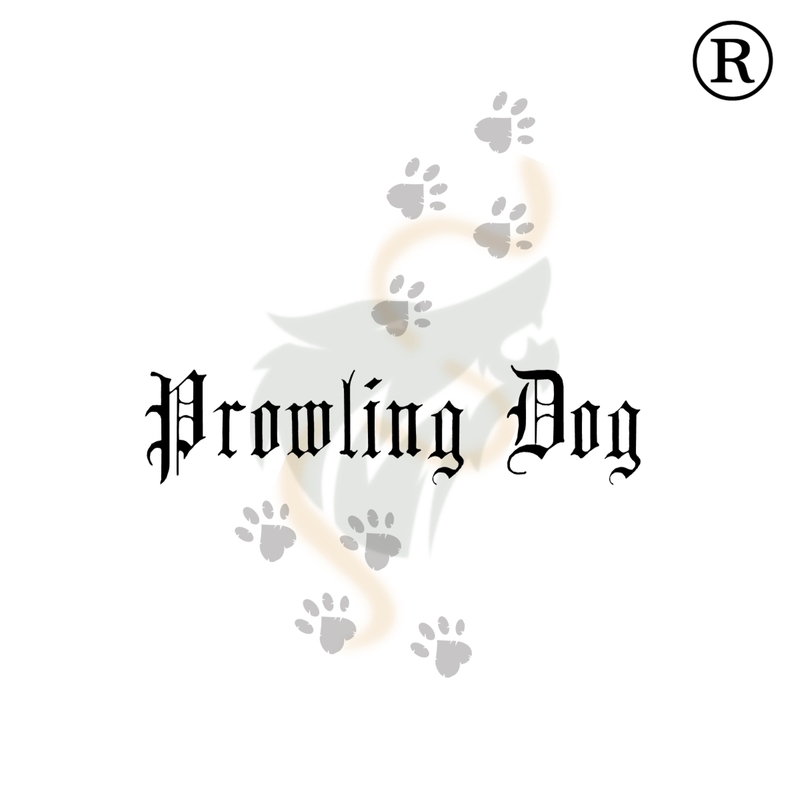 In recent years it has opened branches and set up a network of stockists in many countries. Smythson became renowned for its Featherweight Nile blue paper, which is very thin and luxurious, but it also produces a variety of other papers, as well as notebooks and leather goods. But PD digresses. Smythson also makes luxurious Christmas crackers. No cheap gimicky toys here. Apart from the mandatory hat and joke, each cracker has one of Smythson's famous Wee notebooks, which are handy for the purse or pocket. Oh, and the jokes are on cards, not on a cheap scrap of paper. Speaking of lights and festivals, why not dress up your festive table with something slightly different that will get your guests talking, like these unusual and beautiful square candles from Pironii? They come in a variety of colours, including traditional ivory, and all come with a stand. No, the Dog has not gone rabid. He is well aware that this is not a book, but hey, like a chess game, this would make a great addition to any library, so read on. Nemo's War is a solitaire adventure board game based on Jules Verne's Twenty Thousand Leagues Under the Sea. You play the role of Captain Nemo of the Nautilus as you set out on your adventure, be it for war, science, exploration or anti-imperialism. Immerse yourself in the world of Jules Verne. This question may not seem so important in the city but out in the wilderness it may be crucial. It may mean the difference between setting up camp for the night or risking going on to your next point in the dark. The Art of Manliness, which offers great advice for all kinds of situations and which has been featured in these pages several times before, offers a way to estimate the amount of daylight left by simply using your fingers. Please note that this is an estimate only and that it varies according to your latitude; the sun sets more slowly at the poles, so you will underestimate the time left, and more quickly at the equator so you will less time left. The planner is hard back but opens flat. It is clearly laid out and uses quality paper. 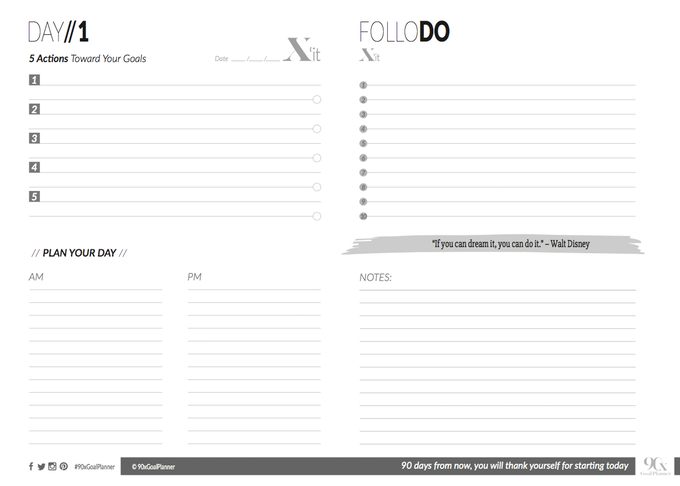 It is undated, so you can start working on your goals immediately. 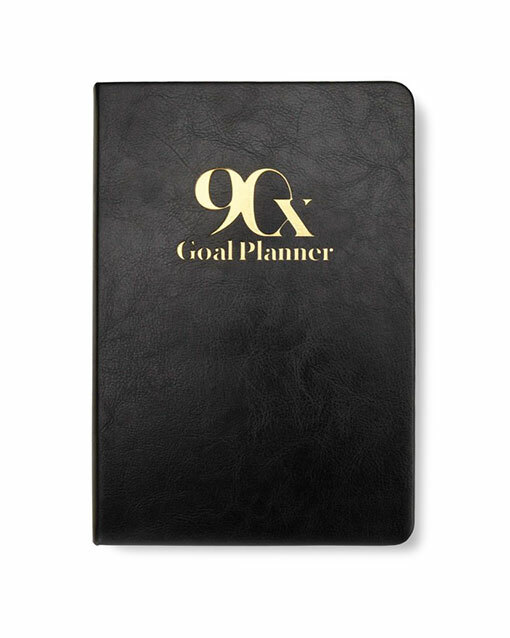 There are 90 days in the planner, the ideal length of time to achieve goals. From US $31.95 plus shipping. Local taxes may apply in your country.